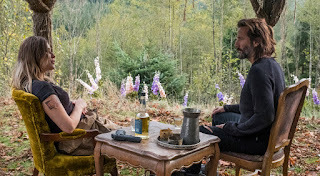 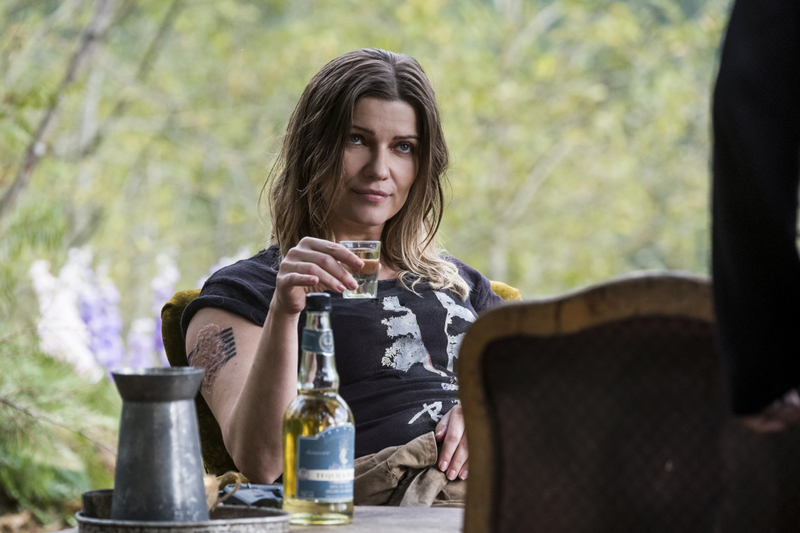 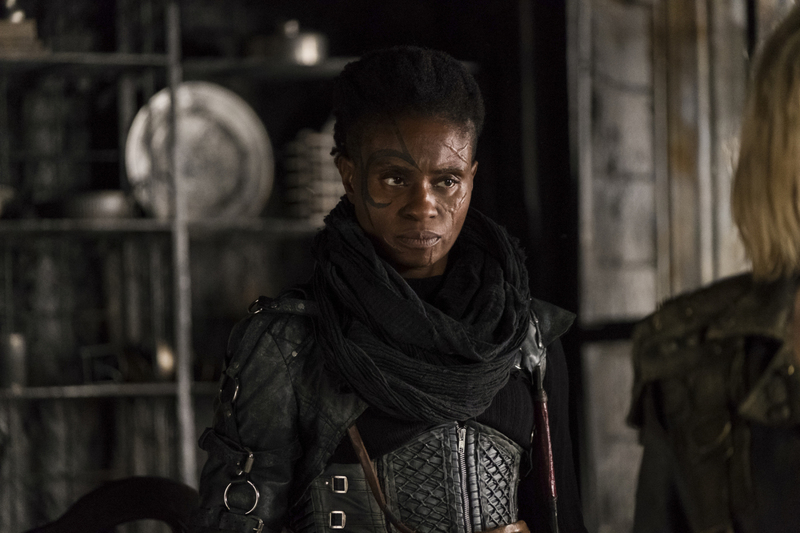 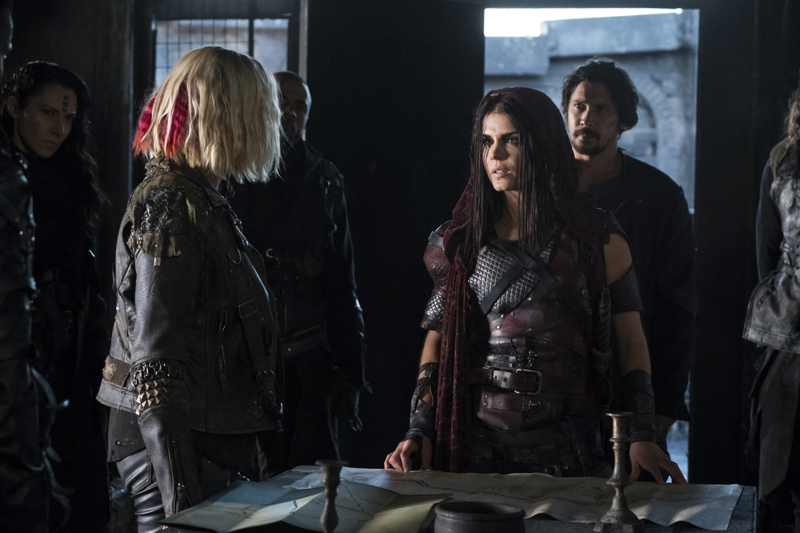 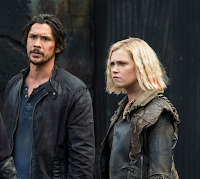 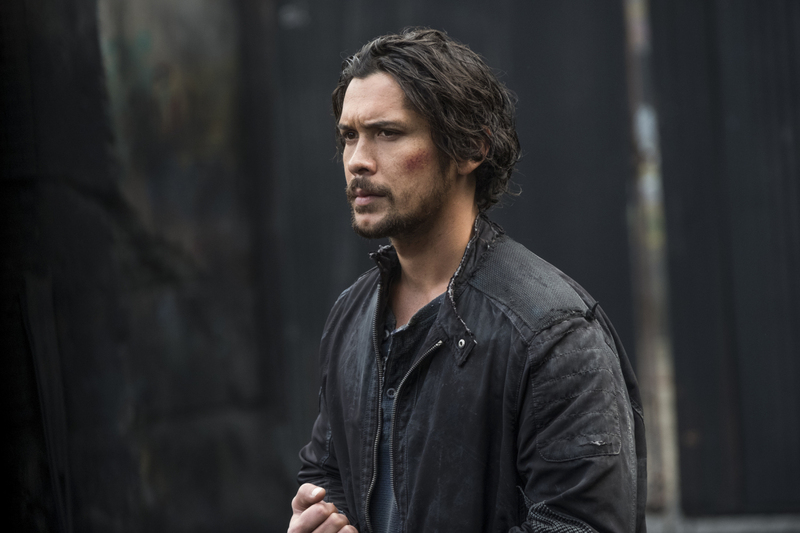 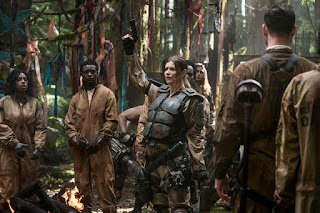 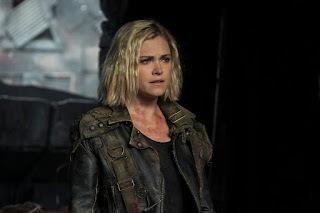 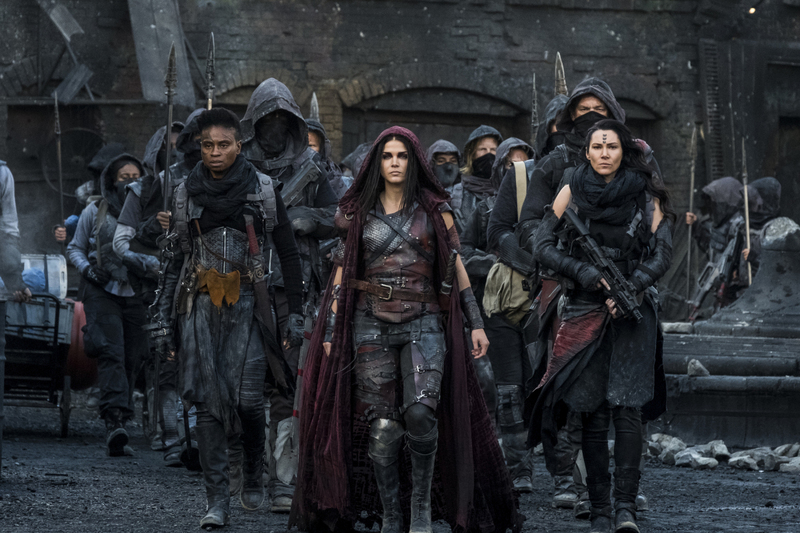 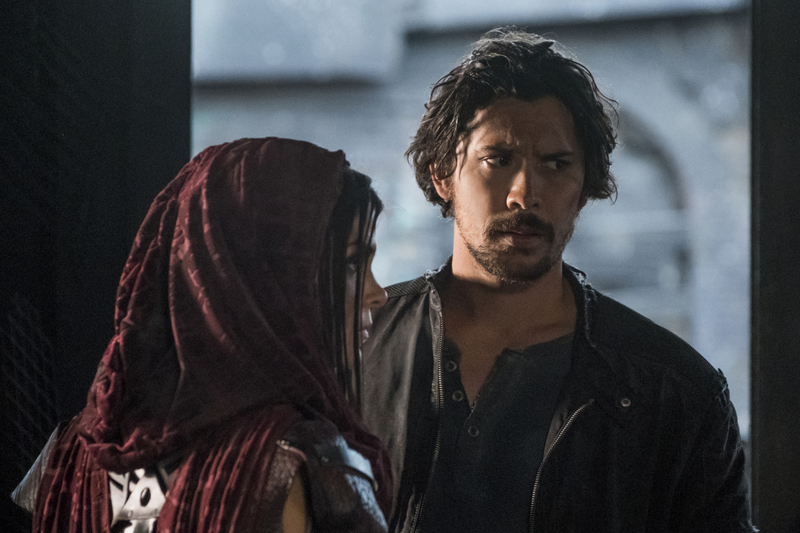 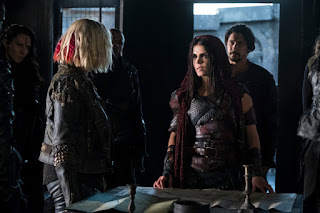 CHALLENGES — Octavia (Marie Avgeropoulos) leads her people towards Shallow Valley against the advice of Clarke (Eliza Taylor) and Bellamy (Bob Morley). 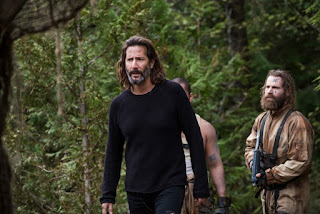 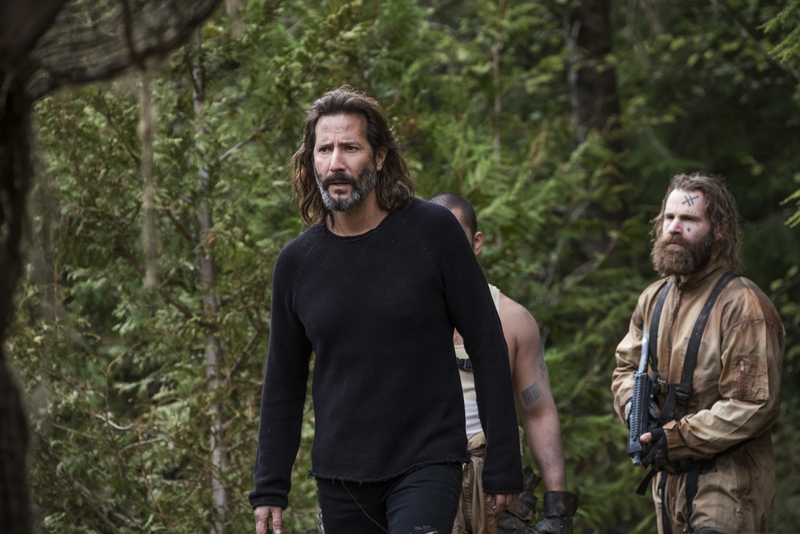 Meanwhile, Kane (Henry Ian Cusick) and Abby (Paige Turco) adjust to a new set of challenges. 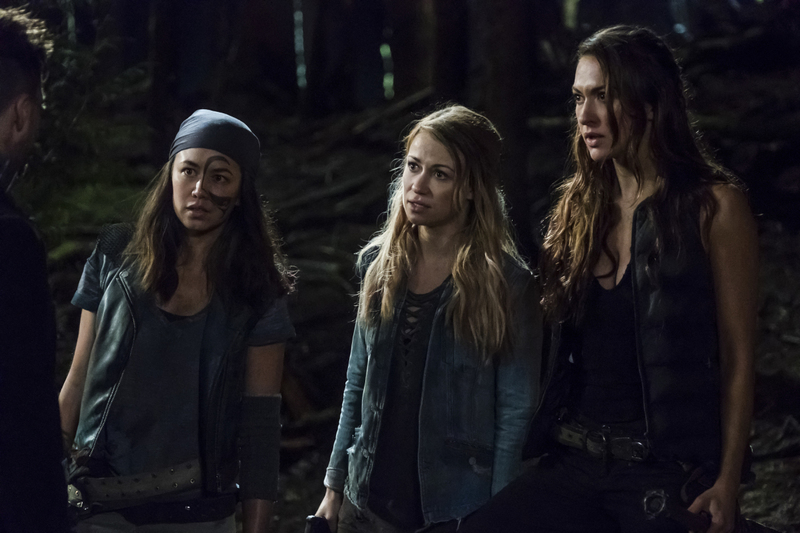 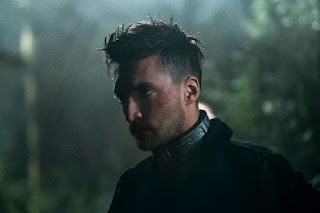 Lindsey Morgan, Richard Harmon, Chris Larkin and Tasya Teles also star. 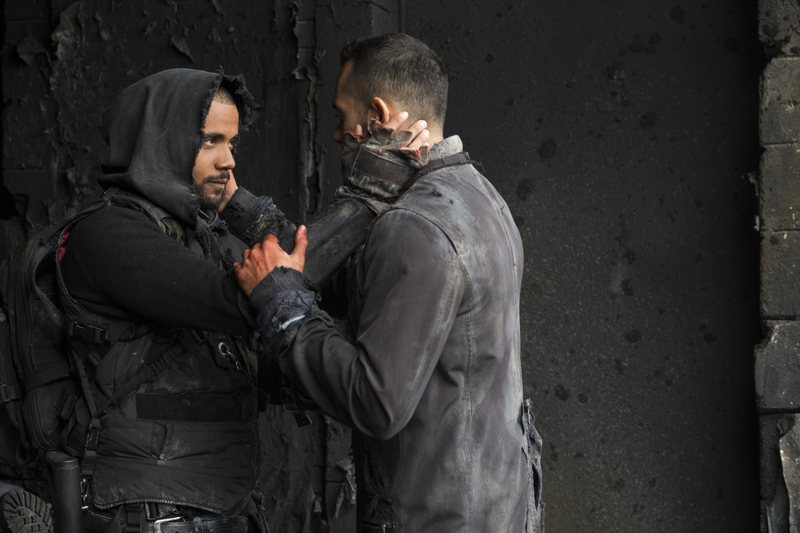 Omar Madha directed the episode written by Nick Bragg (#505). 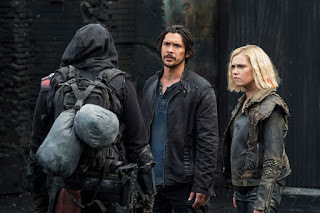 Original airdate 5/22/2018.